At Encore, we care about you! Our corporate philosophy is based upon establishing and retaining long-term customer's relationship. Our focus is on growth - ours and yours. Take a look at our products and pricing and then give us a try. At Encore, you are more important after the sale than you were before the sale. This simple truth may seem obvious but our experience tells us that it is not always the case. At Encore, we care about you because our future depends upon your success as well as our own. pails and containers for industrial packaging needs, indoor air conditioner covers, thermoformed clamshell retail packing and disposable razors. 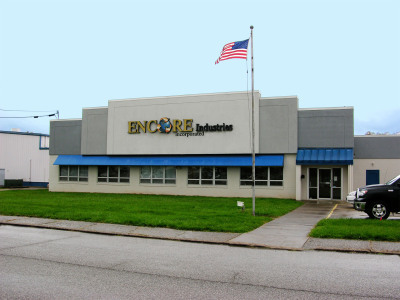 Originally operated as a regional paint sundries distributor, Encore acquired Jonathan Bye Industries, Inc. in 1998 and began to manufacture all of its injection molded plastic products. In 1999 the company acquired the Stylette Paint Sundries division from Alco Standard. In 2000 the company acquired Midstate Plastics Corporation and began to manufacture all of its thermoformed plastic products. In 2001 the company acquired East Texas Custom Plastics, Inc. and introduced a niche line of Turbo Mixer paint mixers. In 2002 the company acquired the Cambridge, Ohio manufacturing and distribution facility of AMETEK, Inc. and began thermoforming plastic products in Ohio. In 2003 the company introduced a broad line of Encore Marine and Pro-Paintr brand paint brushes, covers, frames and accessories assembled in North America and a full line of Durango brand caulking guns imported from Asia. And in January, 2004, the company capitalized its Extrusion Specialties division and began extruding plastic roll-stock for a national customer base as well as for its Midstate Plastics thermoforming operation. 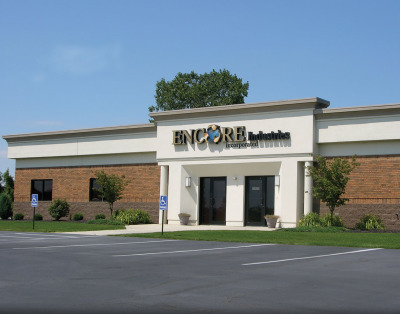 In 2006, Encore relocated its corporate offices into a 12,000 square foot facility in the Quarry Lakes business park in Sandusky, Ohio and in 2008 it established its western presence with a 60,000 square foot facility outside of Salt Lake City, Utah. In 2010 the company opened a new facility in Forsyth, Georgia. maintain a secondary thermoforming capability in the Cambridge facility and an injection molding capability and a secondary distribution operation in the Remer facility. national manufacturers and retailers, paint chains and cooperatives to major regional and small local paint and hardware distributors, as well as marine and automotive distributors throughout the United States and Canada. We stock the country's broadest line of quality plastic, metal and paper pails, trays and liners, caulking guns, roller covers, kits and accessories. As a result it doesn't matter what your packaging or paint supply needs are, we've got you covered. Sundries... You ask and we deliver! Encore Plastics is involved in helping our community, our employees and the environment. 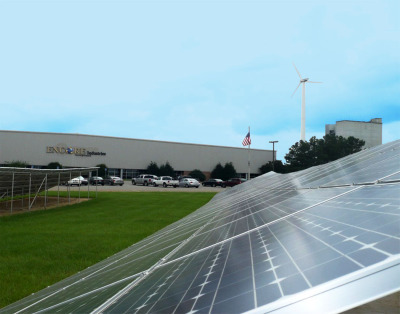 We are now engerateing our own clean effficient, renewable and sustainable power at our Forsyth GA plant. Encore has a 50 KW windmill up and running. Encore installed solar panels at our Forsth, GA plant. We installed 420 panels which are for 100,800 watts. Each panel is rated for 240 watts. The solar panels should support around 150,000 KW hours. This would power 10-15 houses annually. turning plastic back into consumer product. 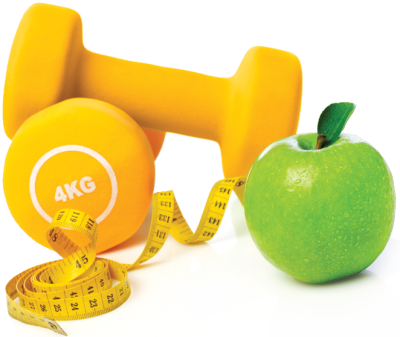 Encore Plastics is on the path to help it’s employees maintain active and healthy lifestyles. We have implemented a wellness program that encourages insured individuals to do an annual health screening to identify areas of concern. The program also offers cost incentives to make it financially beneficial to take tangible steps toward addressing those concerns, resulting in healthier employees at Encore. Encore is committed to keeping employees safe at work and at home. By maintaining a safe and healthy work environment, we minimize time lost and reduce medical costs for everyone.